An audio recording can sometimes convey the emotion or feeling of a message much better than text. 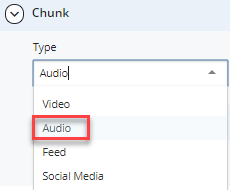 Refer to the Web Style Guide for more information about the audio chunk. mp3: This field is where the audio file is attached. Caption and attribution: These may be added, but it is not required. Transcript: To meet accessibility requirements, any audio chunk type must have a transcript. 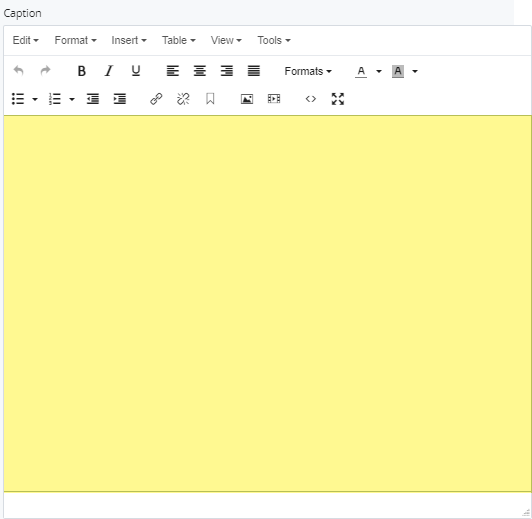 The transcript will display under the audio file. Ensure that the mp3 file has been uploaded to the WCMS. Expand to Section > Chunk. 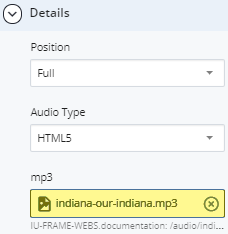 From the Type drop-down menu, select Audio. Expand to Section > Chunk > Details. Choose the Position and Audio Type. 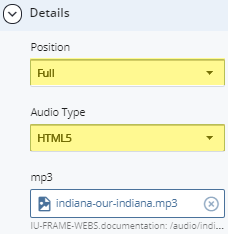 HTML5 will be the only audio type available in the drop-down menu. Select the previously uploaded mp3 file. Add a Caption, if any. Add an Attribution, if any. To save a draft, click Save & Preview. Submit the draft to apply changes. 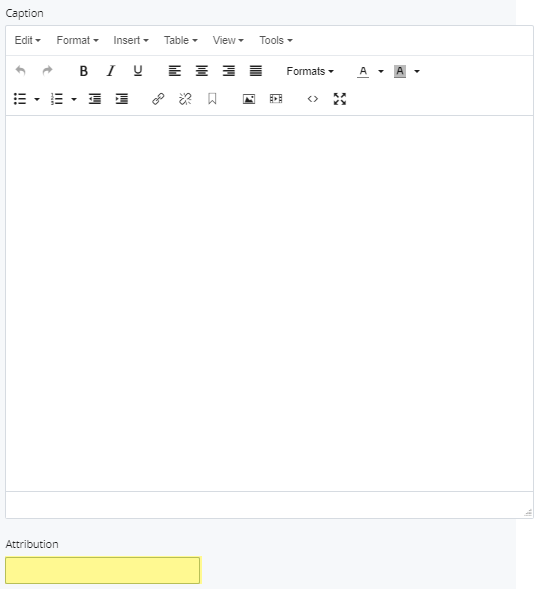 Publish the page.